Celebrating Valentine's Day is so special for couples — even in a long-distance relationship. That's why we partnered with DOVE® Chocolate for this post. Love unites us all, and Valentine's Day is the holiday that encompasses everything wonderful about the relationships we cherish. Every culture has a special way to say and show love, which makes this holiday even more endearing. Even if your other half isn't right next to you, you both can celebrate no matter where you are! The day is actually dedicated to the memory of St. Valentine, making it an occasion when people all over the globe profess their love. The United States: This popular day is usually celebrated with chocolates, flowers, and cute gifts. Most couples also make a special date night out of the occasion, heading to a high-end spot for a romantic dinner. It all starts in childhood with the passing out of adorable cards and notes in school, which adds to the endearing quality of the day. 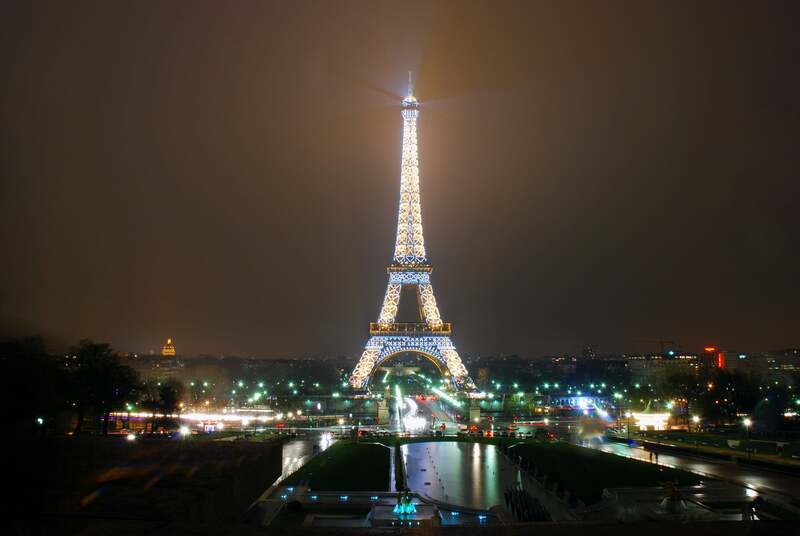 France: Along with sharing special tokens of love, French tradition includes crafting elegant cards with loving messages called cartes d'amities. France is actually considered the birthplace of the first Valentine's Day card when Charles, Duke of Orleans, sent love letters to his wife while imprisoned in the Tower of London in 1415. Australia: Also called Saint Valentine's Day, the day is typically celebrated lingering over a picnic in the park or taking a boat cruise. It's also popular to share messages via radio announcements. Japan: This day is all about spoiling your man and presenting lots of gifts — but mostly chocolate. Some women go all out at making their own unique confections, but stores are usually packed with tons of varieties. Then men lavish goodies on the ladies in their lives on White Day, which is March 14. Saudi Arabia: If you can believe it, Valentine's Day is actually banned in Saudi Arabia. Florists and shops are asked to remove all red items until after the date, considering the celebration a sin that promotes immoral activity between unmaried women and men. Italy: Most see the holiday as a Western tradition, with the big day being il giorno della festa degli innamorati, which roughly translates to "to the day of the feast of lovers." Valentine's Day is celebrated with the same type of romantic furvor as in the United States, with couples going out to eat and exchanging gifts. 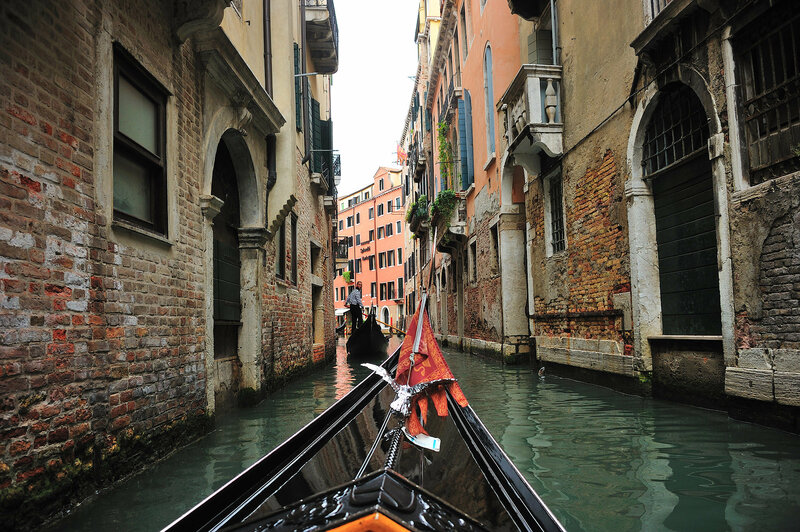 But a romantic gondola ride is always a lovely way to enjoy the day. South Africa: This part of the world really embraces the celebration, often decorating shops and marketplaces with fresh flowers for a week-long celebration that highlights the South African culture. The holiday is all about indulging, so it isn't uncommon to attend a big ball or a grand festival. It's also tradition to pin the name of your sweetheart on your sleeve. Denmark: Also celebrated in a very conventional way, Valentine's Day in Denmark is a big celebration where couples and friends gather together to share gifts and dinner together. Part of the tradition includes special notes or rhymes for loved ones. Estonia: Not wanting to let singles feel left out on this amorous day, Estonia has morphed the celebration into "Friend's Day," encouraging everyone to exchange gifts with friends and family. The traditional Western influence is still prevalent, with couples exchanging chocolate and flowers, too. What's your favorite way to celebrate Valentine's Day? Share in the comments!